When it comes to the health of the nation, big data is changing the idea of healthcare in some pretty big ways. Hospital emergency rooms are fueled by information in the form of data and big data is helping to manage everything from patient information to medical equipment data. Whether you make frequent trips to the ER or you’ve only been once or twice, the hospital uses your records to access important medical information. Big data is helping hospitals manage patient records to ensure each doctor and emergency care technician has the latest medical information for each patient. From prescription updates to allergies, your patient records give hospitals a glimpse into your wellbeing. With big data, the ER can access your files instantly and update your condition in real-time so other physicians who treat you are on the same page. Additionally, big data providers offer hospitals and ERs the latest security features. With encrypted big data security, you can rest assured your sensitive medical files are safe, secure, and available for medical professionals only. As the following article shows, If you’ve ever wondered how big data can transform consumer finance, then you should take into consideration return visits to the ER. Hospital visits and visits to the ER can make your insurance premiums skyrocket and end up costing you a ton in out-of-pocket expenses. Fortunately, big data is helping hospitals better track your health condition even after you leave the ER. With big data analytics, hospitals are able to dispatch care coordinators to your house based on your real-time recovery status. Likewise, with the help of big data, your personal physician can be notified anytime you visit the ER. From care coordinators to ER notifications, big data is helping reduce the time you spend in the ER, which is helping to improve your finances. Today’s ERs use a massive amount of technology to make sure patients like you receive the best treatment possible. From devices that continuously monitor vitals to machines that administer fluids and medicine, big data is helping the medical world optimize the patient treatment process. Not only can big data track which patients receive which treatments and when, it can instantaneously update the hospital’s network. This means all care providers within the ER are up to speed on your exact treatment cycle. 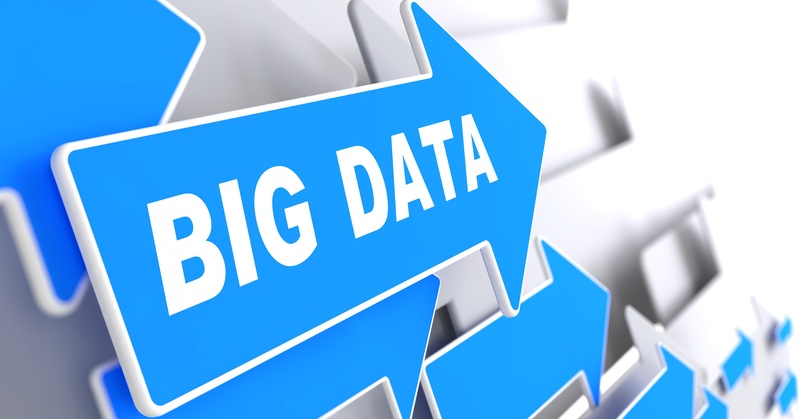 Big Data is already hard at work ensuring your ER visit is a smooth and worry-free as possible. For example, Kaiser Permanente is implementing real-time electronic health records to improve customer visits and expedite ER wait times. Likewise, California-based Blue Shield is using big data to help deliver healthcare based on treatment success rates from previous patients. This integrated technology is helping doctors in the ER base their care on coordinated evidence, which is decreasing ER visits by increasing recovery rates. Thanks to big data, the ER is becoming a more optimized healthcare environment. ← Are Hospitals and Medical Centers Making the Best Hires?